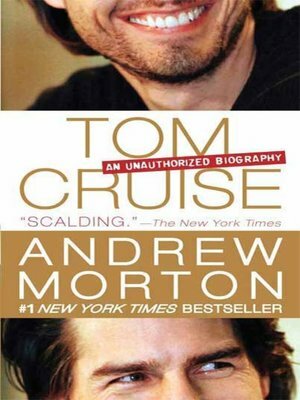 Andrew Morton uncovers the true story of the biggest celebrity of our age. We know that Tom is a devoted follower of the Church of Scientology. We know that, despite persistent rumors about his sexuality, he has been married to Mimi Rogers, Nicole Kidman, and Katie Holmes. But it was not until he jumped on Oprah's couch to proclaim his love for Katie and denounced Brooke Shields for turning to the "Nazi science" of psychiatry that we began to realize how much we did not know about the charming, hardworking star. For all the headlines and the rumors, the real Tom Cruise has remained surprisingly hidden—until now.